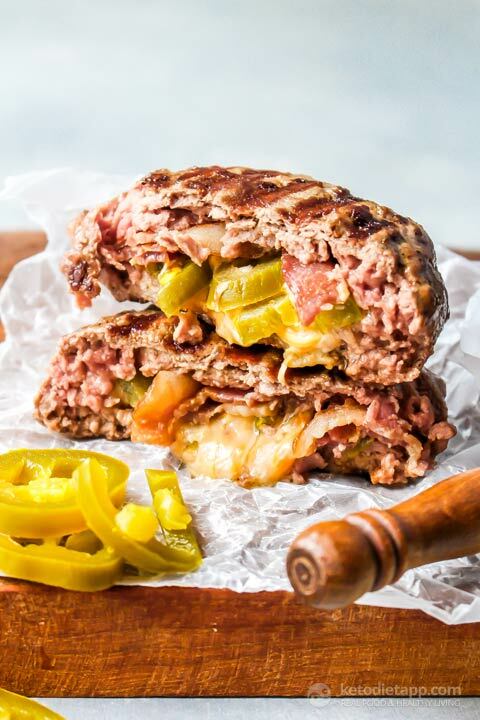 We've stuffed this keto burger with cheddar cheese, bacon, and pickled jalapeños then sandwiched it between these keto buns with some additional toppings that are more traditional. 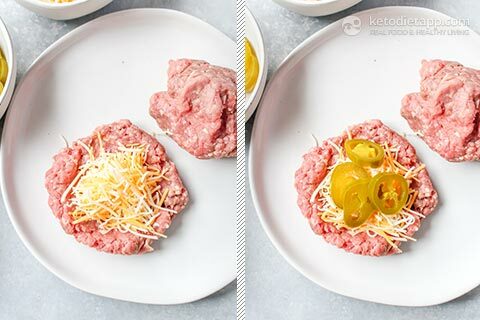 To see how you can make keto friendly burger bun in a few simple steps, check out our video recipe below! Optional: serve with Keto Ketchup, Homemade Mustard or Keto BBQ Sauce, and a big bowl of dressed greens. Note: For more bread options (nut-free, flax-free, etc. 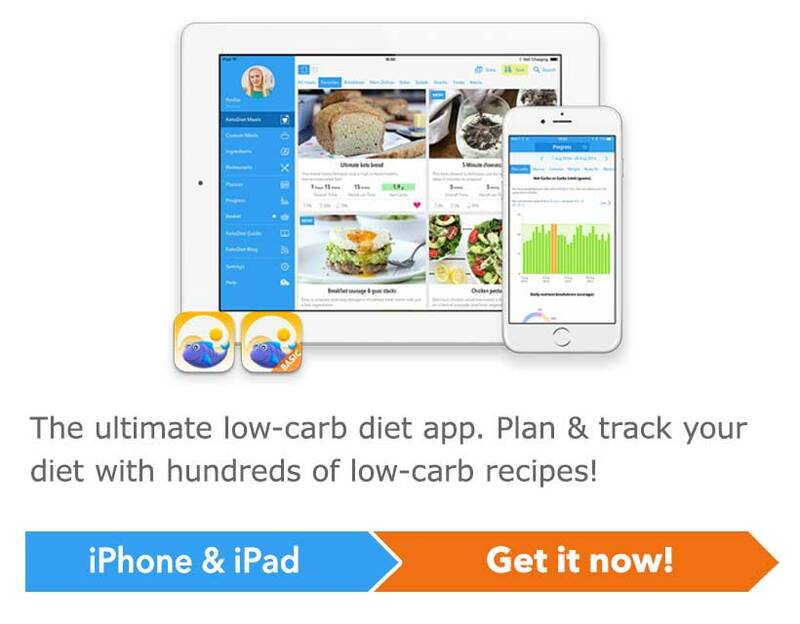 ), check out my other keto & low-carb bread recipes. 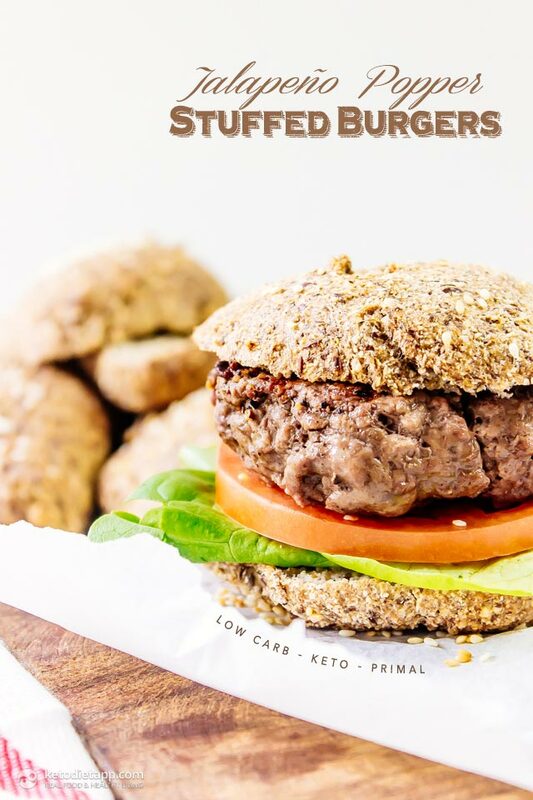 Make the Ultimate Keto Buns by following the video recipe. They will be darker in color if you use brown flax, or light in color if you use golden flax. 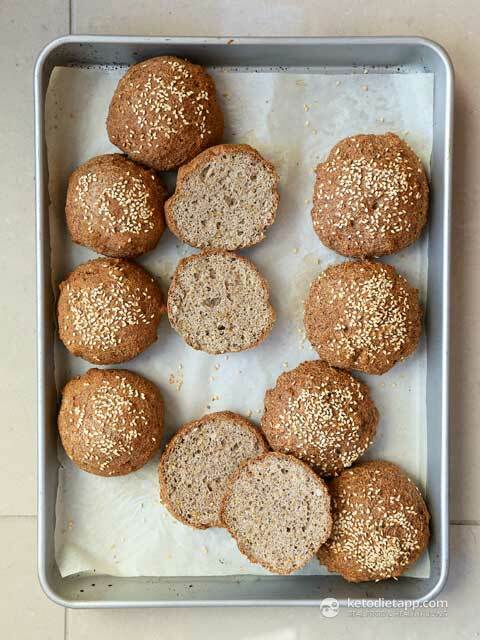 You can make a double batch of keto buns and keep them in the freezer. 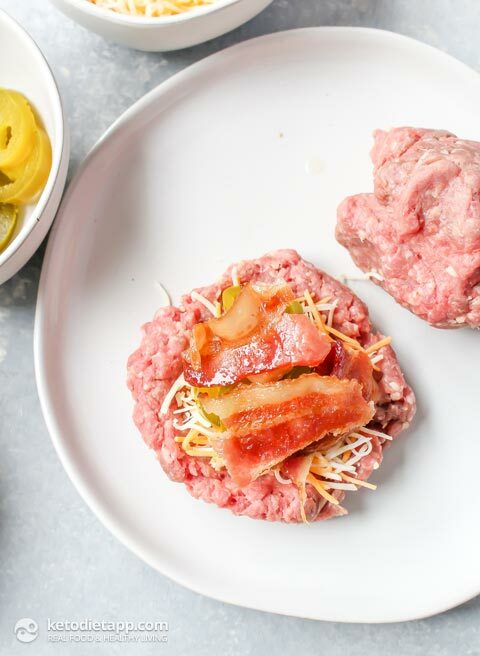 When you want to make the burgers, let the buns defrost at room temperature. 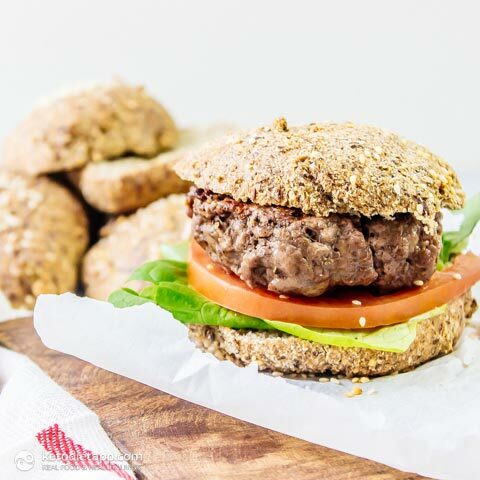 Optionally, you can cut the buns in half and briefly crisp up under a broiler. Divide the beef into 8 equal pieces. Patty out a piece of each piece and fill with cheese, jalapeños,... ... then crispy bacon (you can crisp it up in the oven or on a pan). Top with the another piece and pinch the sides together sealing up the burger. 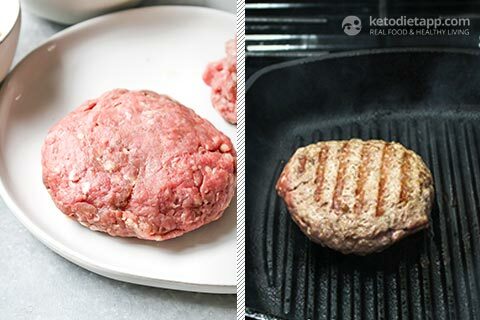 Grill burgers over medium-high heat, flipping once until desired doneness is reached, approximately 4 minutes each side for medium. You can eat the burgers with a bowl of dressed greens or ... ... place the burger in a bun and top with desired burger toppings. Enjoy! These look delicious and healthy . Think my fiancé would love these . Yes, mixing it by hand with a whisk or with a spatula with work. Mixer is better because after adding eggs and water as the dough will become thick. Does the nutritional values include the buns? I was once at a party and forgetting that "I'm vegetarian" I ate until he took my ambulance. 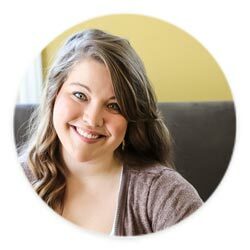 Know that what you do here, along with Lauren, is a wonderful thing. I only wish you good, and keep on doing the same!